Looking for new destinations, experiences or adventures? Away from the big and bold or exhausting shopping expeditions? Try Finland. If nature with its verdant colours and experiences that are authentic and unique appeals to you, this Nordic country is the place to go, winter or summer. “We see Middle East as a growth market with a lot of potential. We offer very different and diverse experiences from what they have seen,” says Kristiina Hietasaari, director and head of product and content, Visit Finland, in an exclusive interview with TTN on the sidelines of the recently held Matka Nordic Travel Fair in Helsinki. Middle East currently accounts for only about 1 per cent of the total nights spent by tourists in the Nordic state. “We believe Middle East is a growing region for Finland’s tourism sector, though we do not see it very clearly on our streets. 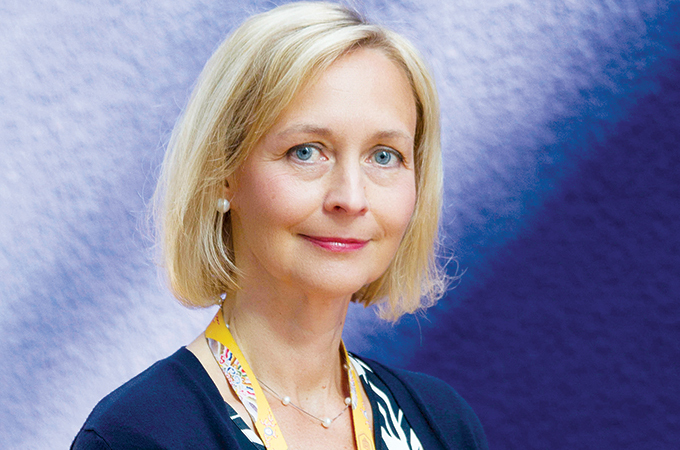 With new connections, such as the recently introduced flydubai flights, interest is likely to increase,” she says. The number of nights spent by visitors from the Middle East stayed stable last year compared to 2017. Around 73,000 nights were recorded for tourists from the region between January and November 2018. The total number of nights for all countries in 2017 was 6.74 million, a 17 per cent growth compared to the previous year and for the period from January to November 2018, it was 6.042 million. Finland’s biggest attraction is its beautiful nature, fresh air, clean water and easy-going lifestyle. Finland is a perfect place for relaxation and wellbeing, she says. It is a country of contrasts. You have snowy winters, warm summer days; polar nights (when the night lasts for more than 24 hours) and midnight sun; urban towns and vast wilderness. “People from the Middle East will surely love the Northern Lights (Aurora Borealis), Santa Claus, White Nights, Midnight Sun, the wild nature, sauna, snow activities, igloos, a villa by the lake or an island stay,” continues Hietasaari. Another main driver for travel decision is the good reputation of Finnish education system and the interest it generates. The UAE has high demand for education travel too, she says. 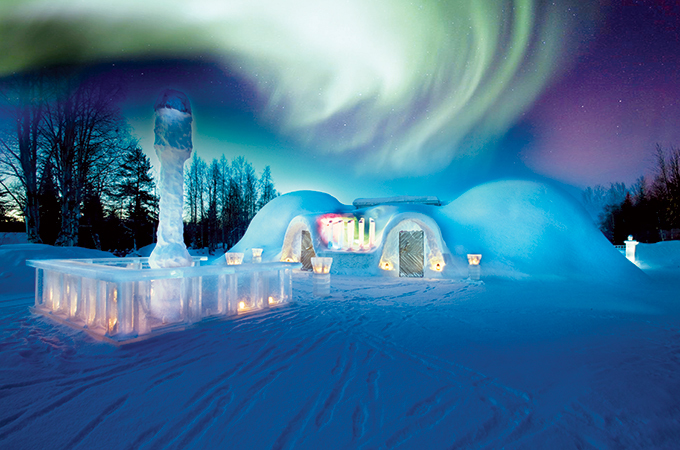 VisitFinland is also keen that the country’s tourism service providers get more acquainted with the needs of Arab travellers and Islamic traditions to provide the service the customers expect. “We have a representative in Dubai, who is our eyes and ears in the market, the one who opens the door for tour operators and media from the region. We are also bringing a lot of tour operators to visit and experience Finland so it will be easier for them to sell,” she says. “We are not only pushing Finland as a winter destination with multiple activities, but we are also promoting its summer attractions,” adds Aridi. 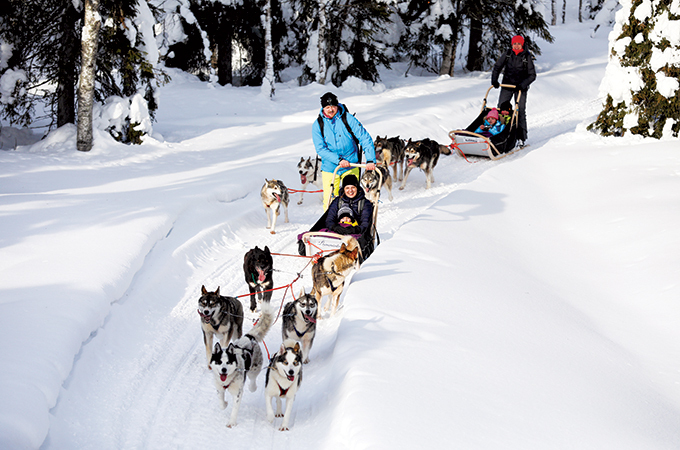 Finland is cautious about the growth of mass tourism and its impact on its environment. Sustainable tourism is a mantra that is heard from every player in the industry. “When tourism is growing so quickly as it has been for the last two decades, we need to ensure sustainable growth. We want to plan our tourism strategy in such a way that there is no rush. Tourism that takes into consideration all elements of sustainability – ecological, economic, social and cultural – are important. Our biggest attraction is the nature, so we have to make sure that it remains intact for the future generations,” reiterates Hietasaari. “If tourism is not supporting the well-being of local communities, the residents may get frustrated and unwilling to accept any more visitors. The nature is our biggest attraction and it will remain so. If we ruin it, we won’t have anything,” she cautions. “We would like tourists to stay longer and explore the country, support the local businesses by eating local food and shopping Finnish designed products,” she adds. Speaking on Finland’s stopover programme, she says Helsinki is the closest city for Asians travelling to Europe. This can be seen in the vast number of transfer passengers travelling through the city. VisitFinland plans to attend various expos and events in the UAE this year, including the Arabian Travel Market (ATM), where it will have a bigger participation; GESS Education Exhibition; Arab Health; IPSEF Education Forum; and the World Medical Tourism & Global Healthcare Congress. The country will also take part in Expo 2020 Dubai in a big way.